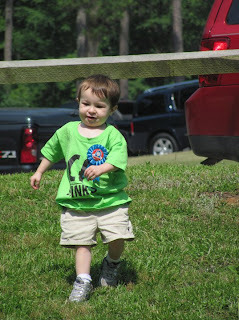 Well, there were some good things about May 21st - and one of those was the Great Strides walk in Augusta. 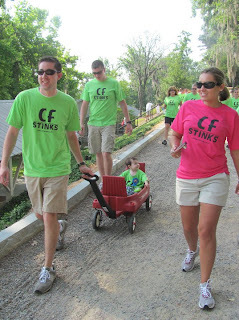 CF Stinks showed up proudly supporting our lime green shirts, with exception to my pink one. We raised over $6,000!!! I'm still waiting to confirm the final total for us, but the walk is projecting to have raised over $50,000. AWESOME! Fortune Cookies can be right!